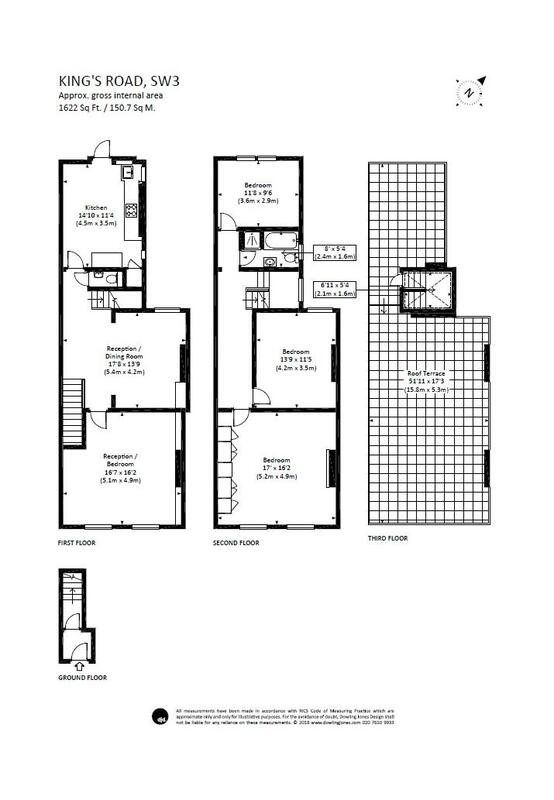 This wonderful property offers exceptional living space with two large reception rooms, a separate modern fitted kitchen, three double bedrooms, a four piece bathroom suite with separate shower cubical, guest W.C and a fabulous, fully decked roof terrace, perfect for entertaining. 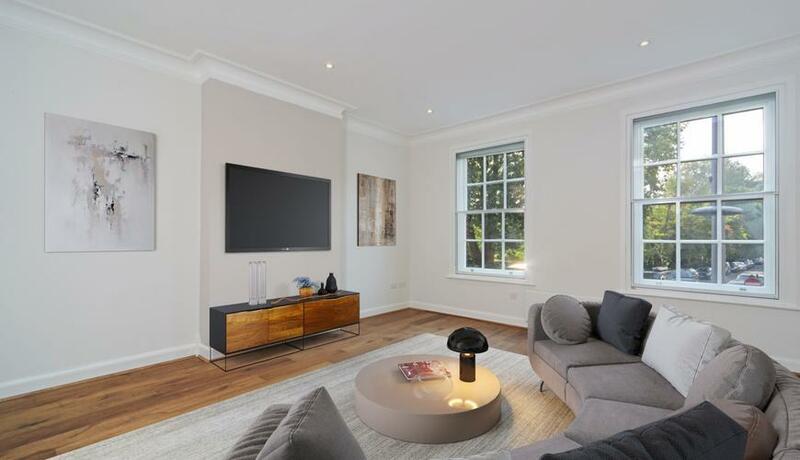 The property also benefits from being professionally managed by the Sloane Stanley Estate, based on the Kings Road. Rich in history and well known for its superb choice of restaurants, shops, boutiques and galleries, the Kings Road is an ideal location for professionals with a thirst for things to do. Sloane Square, The Saatchi Gallery and Duke of York Square are all within a short walk of the property and the local tube station offers the District and Circle Lines.